Chicago Limousine - Worldwide Limo & Car Service | Hire, Book, Reserve! Chicago Limousine and car services available 24/7. We offer many different options for transportation for reasonable prices. Guaranteed Satisfaction because your experience with us is top priority. People think that a Chicago service is expensive. While it’s true that limousines cost more than other options such as rental cars, taxis, and public transportation. This can be a good choice for customers who want to travel in style and luxury. Avoid personally driving through Chicago’s heavy traffic while relaxing in privacy. 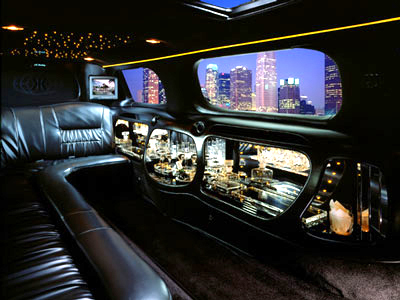 Trying to get out of Chicago O’Hare Airport in a car could be a mess, that is where All American Limousine can help. When you arrive at O’Hare look at your surroundings, let us know what terminal and door you are standing by. As you can’t ensure that a limousine or car service will be available on such a short notice, we are minutes away at all times. 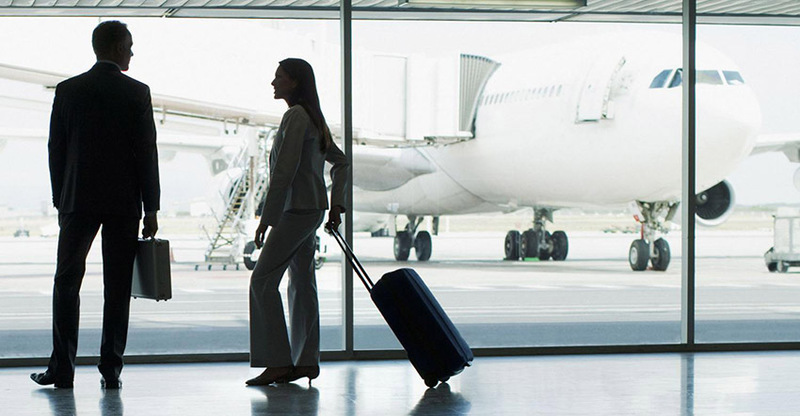 Book in advance and tell us the number of passengers you have, the time your flight arrives, the airline and we will be there. All American Limousine checks flight status for delays or cancellations. Get a price estimate and details for any request. Chicago Limo and Car Service for all your transportation needs. 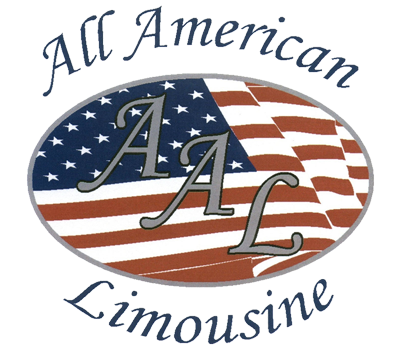 All American Limousine – Chicago Airport experts. Call us today, you will not be disappointed. We have dispatchers available for you at anytime for any questions or requests. Meet and Greet, just ask for details. All forms of payment accepted. Hire Limo, Book Limo, Rent Limo, Reserve Limo.